Jordan Williams is the Marketing Assistant for the Merranti Group. Jordan manages and oversees all websites under the Merranti Group. This includes; Merranti Accounting, Merranti Consulting, Merranti Recruitment and the Merranti Group site. Focusing on a marketing strategy provides Merranti with a game plan that enables the group to benefit from core values that are present through each business. Allowing many local businesses to network and learn from Merranti’s vast and various business knowledge. Improving online presence by ensuring SEO criteria is met. Helping businesses understand the importance of having a social media standing in today’s modern world. 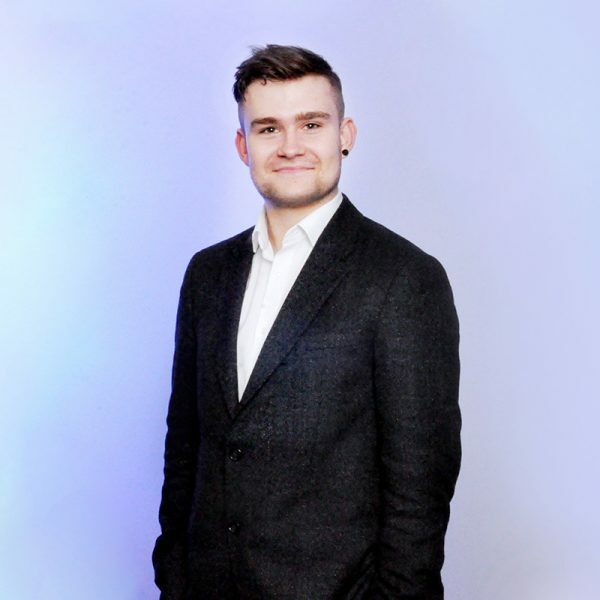 Having joined Merranti under an apprenticeship scheme, Jordan has completed a Level 3 Digital Marketing Diploma. As he has evolved in his role he has taken the decision to further his marketing education, through completing a Level 4 Diploma, all whilst continuing to gain more experience from within the Group. His approachable nature and enthusiasm made Jordan’s expansion into running the Merranti Breakfast Networking Events, a natural progression. Jordan embodies the Merranti core ethos of helping businesses and is a valued member of the team.